The sights and sounds ’80s are having quite a resurgence these days. With movies like Ready Player One, TV shows like Stranger Things, the 8-bit NES Classic Mini console, and countless tunes borrowing from the era, us Gen Xers are reliving our youth like on a daily basis. 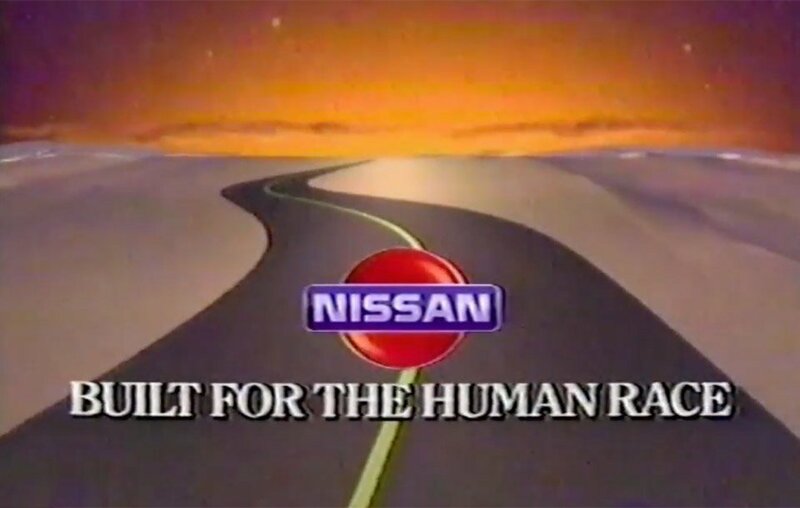 So with that in mind, I figured I’d share this fun compilation I spotted over on YouTube, jampacked with commercials for some of the many everyday cars of the 1980s. Retro Rabbit Ears compiled this clip, which includes everything from a Hyundai Excel racing a Maserati, to the innovative 4-wheel steering on the Honda Prelude SI, to the launch of the ill-fated Chrysler brand Eagle. Most of the commercials appear to be from Canada, but it’s pretty much the same stuff we were seeing here in the states.